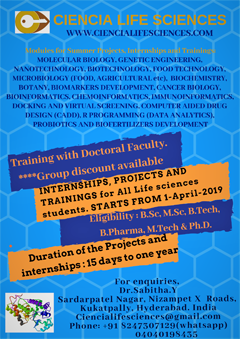 Applications are invited for the following positions in the Inter University Centre for Genomics and Gene Technology, Department of Biotechnology, University of Kerala, tenable for a period of one year initially and may further extended based on performance. The centre focuses on frontier areas of Genomics research including DNA / Molecular diagnostics, recombinant vaccine, genetic engineering, Plant & Animal Tissue culture, Protein engineering and Microbial technology. 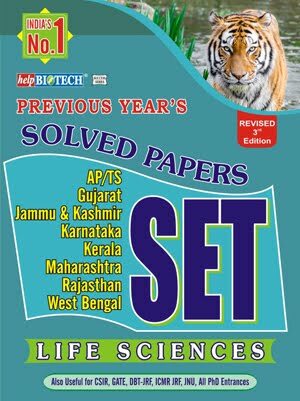 Research Associate: Ph.D. in Biotechnology / Molecular Biology / Plant Sciences /Genomics Animal Biotechnology. 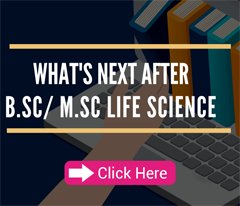 Candidates with independent research experience and publications in peer reviewed journals will be preferred. Junior Research Fellow: M.Sc. 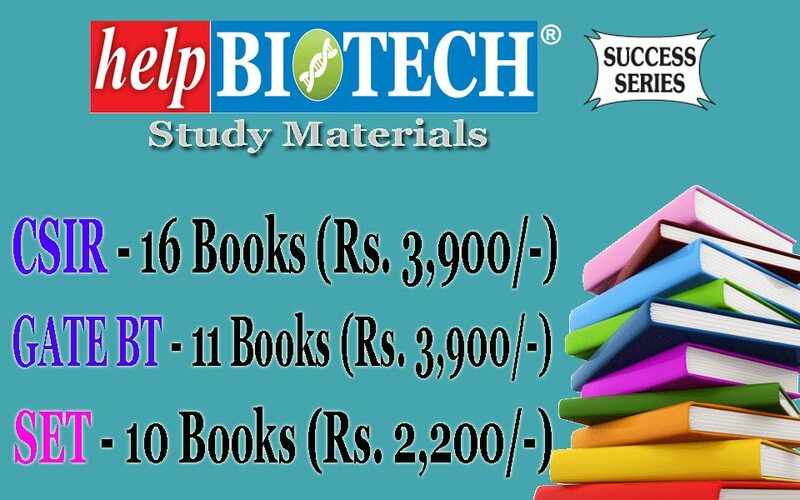 first class in Biotechnology/Biochemistry/Microbiology/Botany/ Zoology with consistent good academic record. Preference will be given to NET qualified candidates. 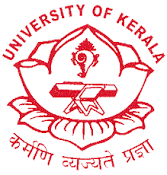 JRF’s with NET can register for Ph.D. degree in the University of Kerala. 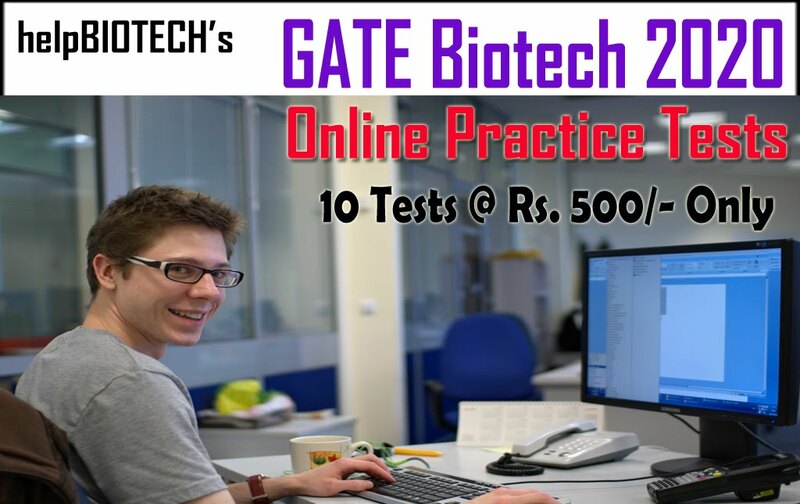 Interested candidates may send applications on white paper along with resume and attested copies of relevant certificates within 15 days from the date of this advertisement, by post to Dr A. Jayakumaran Nair, Director, Inter-University Centre for Genomics and Gene Technology, Department of Biotechnology, University of Kerala, Kariavattom, Thiruvananthapuram-695 581, Kerala.